Vantage Associates-West, Inc. develops successful leaders who sustain industry-leading performance in growth and profitability. and maximize possibilities for achieving your compelling future. your organization and is grounded in reality. 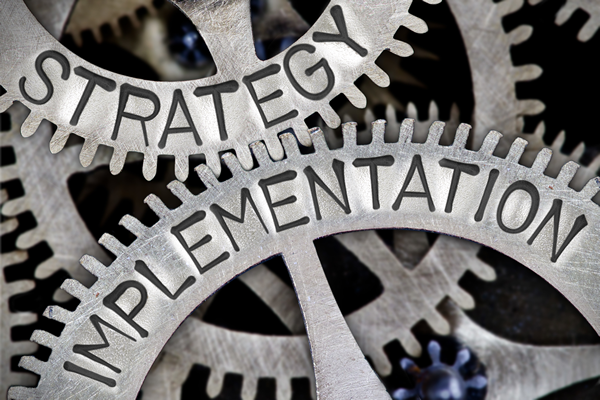 Optimize the results of strategic planning, execution and leadership. 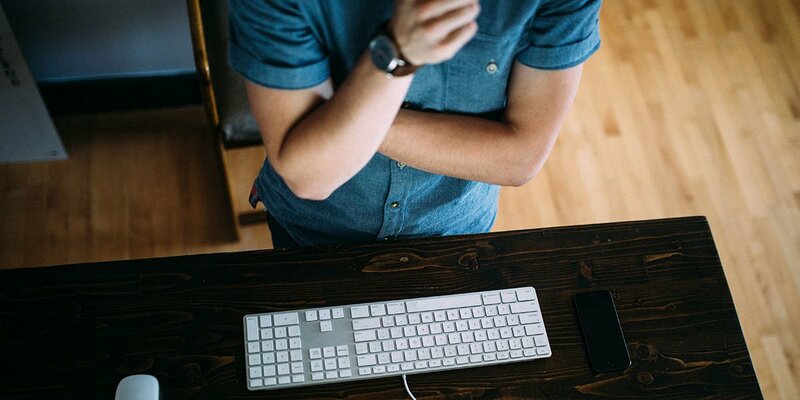 The best leaders are great at strategic clarity, priorities execution and developing their leadership pipeline. These areas are required for organizational and professional success and fundamental to our work with leaders and organizations. Our clients are successful executives, professionals, and entrepreneurs who seek to continually improve themselves and their organizations in the areas of planning, execution, and leadership. Click here to download firm profile. 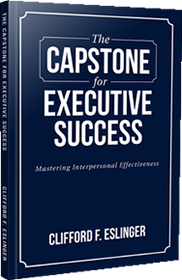 The Capstone for Executive Success is THE BOOK for top executives who want to master interpersonal effectiveness and produce greater results.